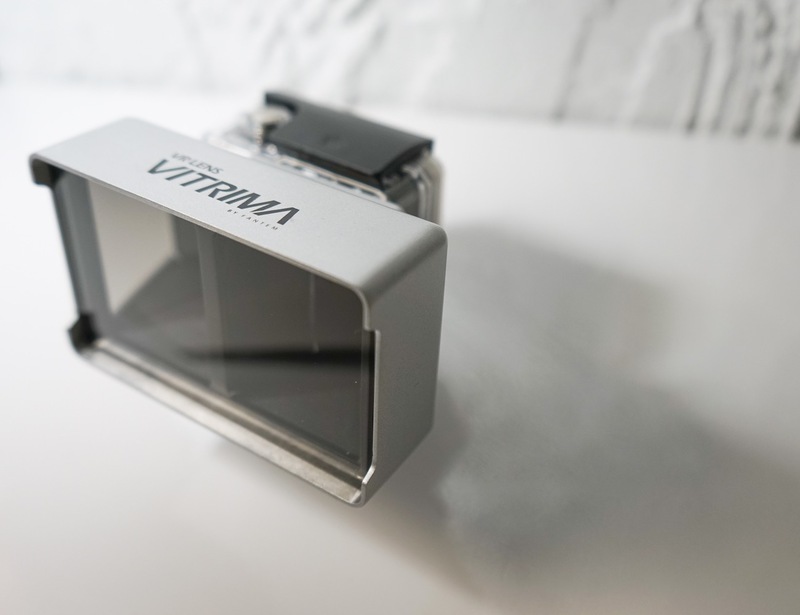 Vitrima is the first ever lens that makes your GoPro Camera record in 3D. 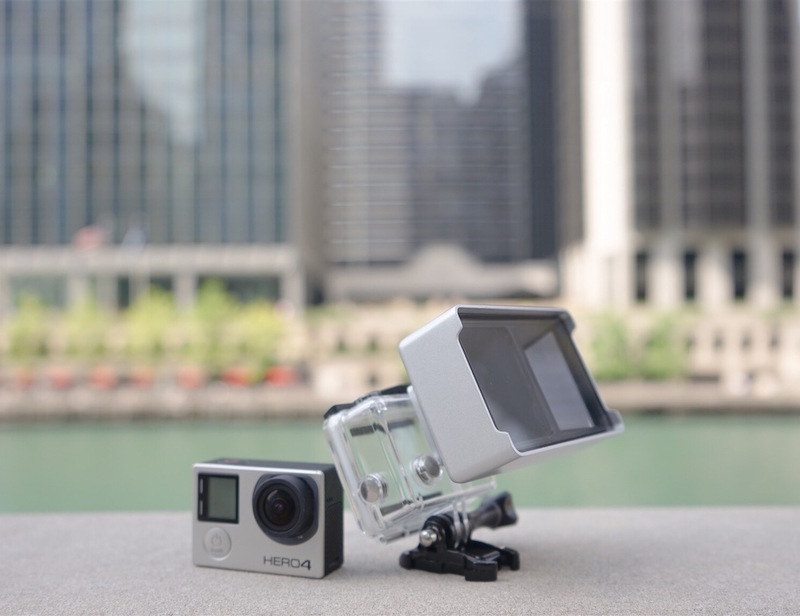 What is cooler than watching a 3D video? 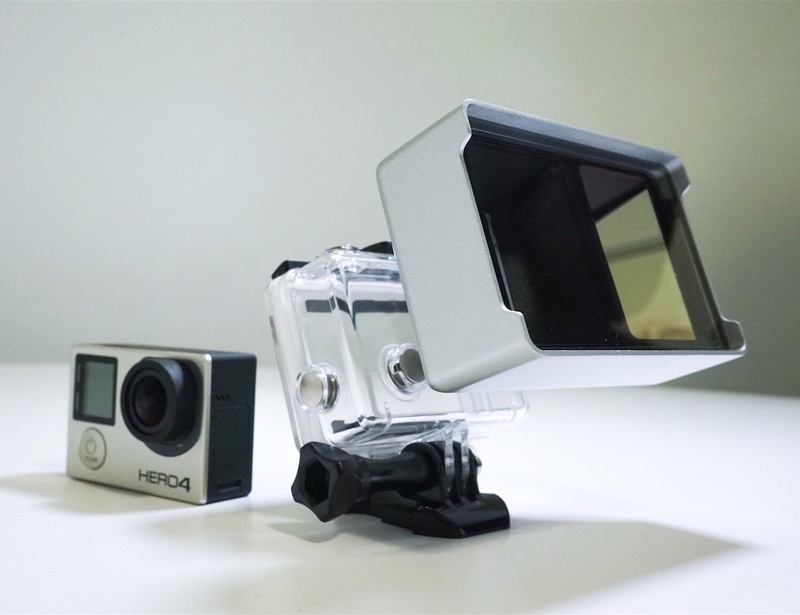 Creating your OWN 3D video. Which is exactly what Vitrima allows you to do. 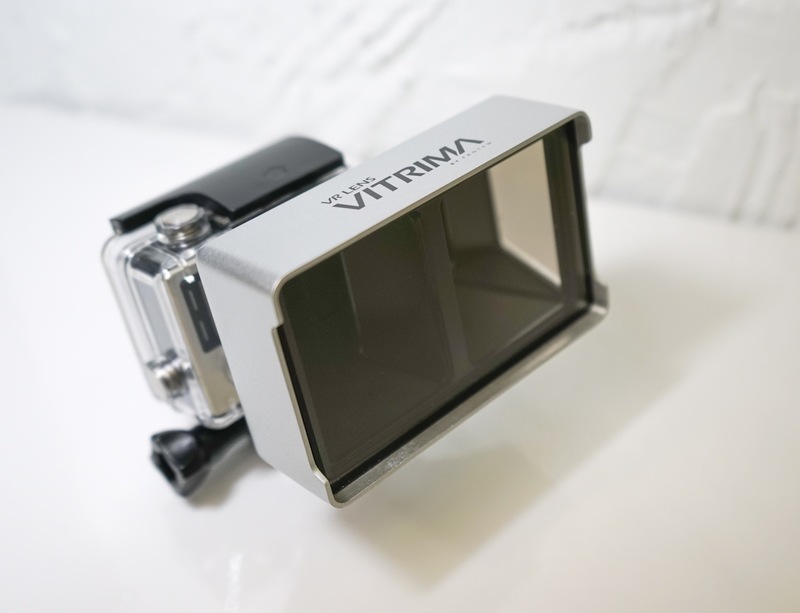 Vitrima Lens come pre-attached to a standard GoPro® Camera housing so it’s ready to mount on all your gear. So what’s your 3D story? 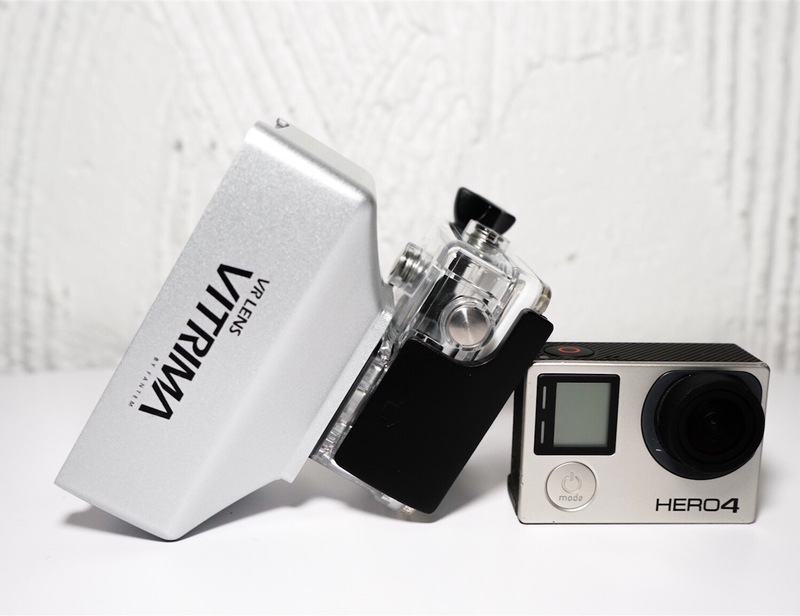 Grab your GoPro® Camera, your Vitrima lens, and start sharing it!